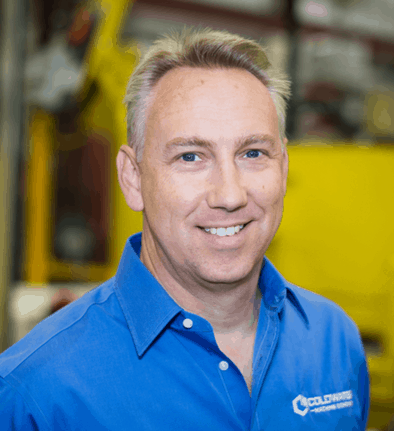 Coldwater Machine Company has announced the appointment of Nathan Wenning, P.E., to application engineering manager. In his new role, Wenning will be responsible for the quote development and sales order release process including concept development and opportunity assessment. Wenning holds Bachelor of Science degree in mechanical engineering from the University of Cincinnati. He is a member of the National Society of Professional Engineers, the Ohio Society of Professional Engineers, the American Society of Mechanical Engineers, and the American Welding Society.